The new St. Croix II watersports sunglass brings great styling and some cool features including a full deluxe silicone rear frame and integral nose piece. 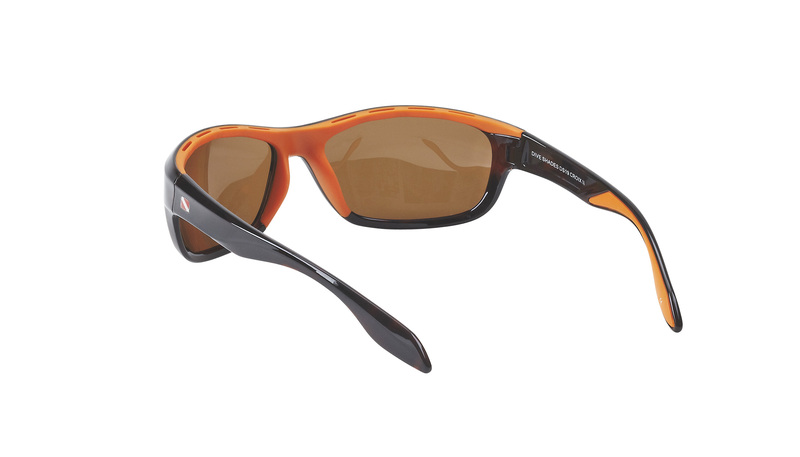 This provides added comfort along with deluxe silicone ear pads assists in keeping these sunglasses in place where others might have a tendency to slip down. A real winner! 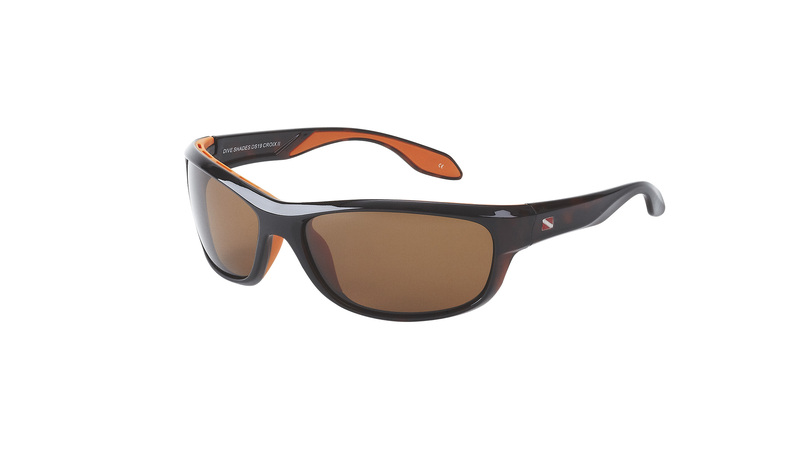 The DIVE SHADES SPECIAL EDITION SERIES incorporates a 1.1 mm scratch-resistant polarized lens and comes in six different styles and a variety of colors. 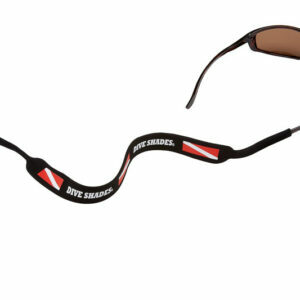 Our DIVE SHADES® SPECIAL EDITION series carries a 1 year manufacturers limited warranty from date of purchase against defects in workmanship or materials! 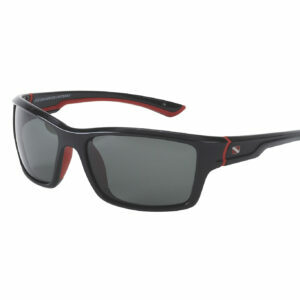 DIVE SHADES® are the original dive sunglass. The DIVE SHADES® SPECIAL EDITION SERIES original polarized dive sunglass is available in over 35 different countries including the United States. Check out our dealer listing page for the dealer near you. 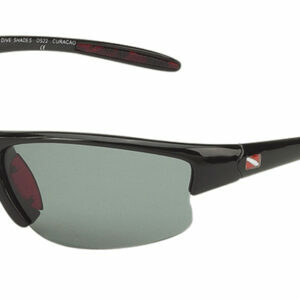 Don’t settle for anything but the original DIVE SHADES®, the original dive sunglass!